One Piece Pirate Warriors 3 - Story Pack - Buy and download the game here! 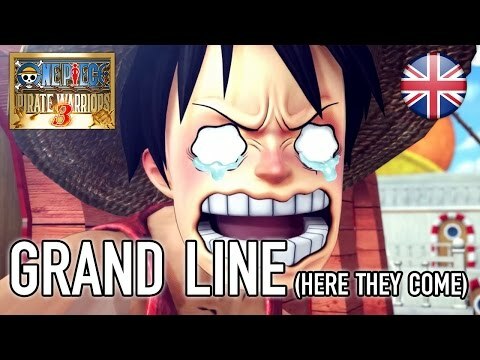 NOTICE: Requires the base game One Piece: Pirate Warriors 3 in order to play. Activation key must be used on a valid Steam account, requires internet connection.